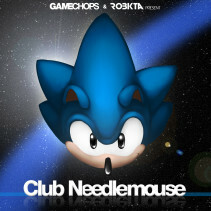 Club Needlemouse is a 9-track remix album paying tribute to Sega’s Sonic the Hedgehog series. 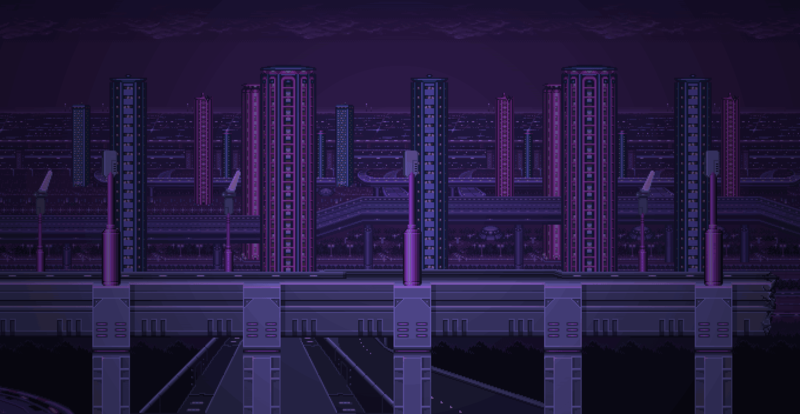 Source games include the original Sega Genesis classic, Sonic CD, Sonic 2, Sonic 3, Sonic Unleashed, and even a track from the upcoming title Lost World. The music was written by Italian producer RobKTA, and mastered by GameChops’ own bLiNd and Dj CUTMAN. From the classic Sonic title theme to level music like Spring Yard Zone and Marble Garden Zone, Club Needlemouse touches on some of the most memorable music from the Sonic series. RobKTA incorporate’s live instrumentation to freshen his remixes, giving an organic sound to each track on the album. Club Needlemouse is now available, stream below or download on iTunes. Download Club Needlemouse on iTunes.